Wally’s Answer: Windows 10 and drawing tablet devices like those of wacom have seen driver compatibility issues for a while. Fortunately, this is not a problem without a fix. In this post, we’ll be looking at some ways to fix wacom tablet related errors in Windows 10. Trying to use a wacom pen tablet device results in an error saying “ The tablet driver was not found ” or similar error. Here are some ways to fix driver related issues with the Wacom pen tablet. 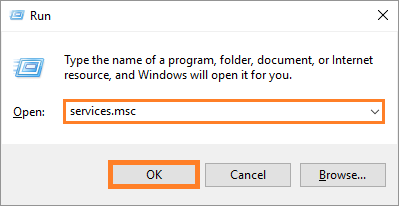 Fist of all, unplug the wacom tablet device from the computer and uninstall the wacom driver from Windows. 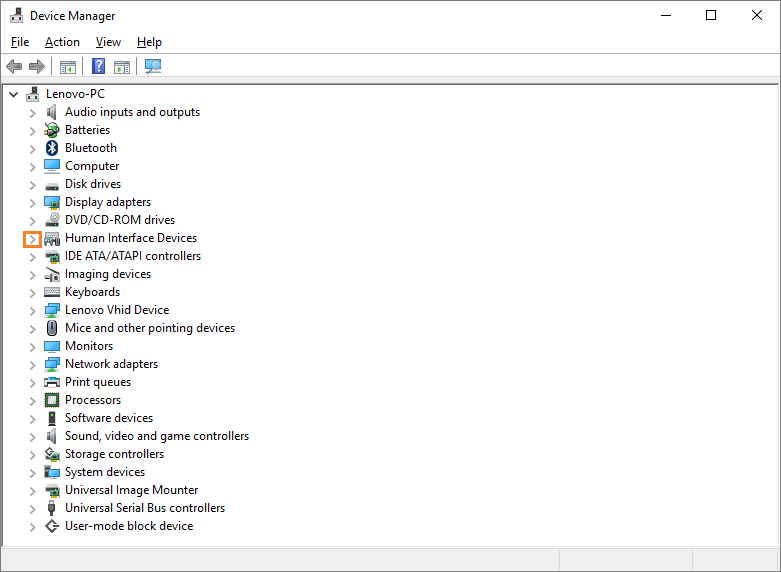 You can uninstall the driver by going to Device Manager. Now, you can install a new driver. You can do this by going to wacom’s own website and look for drivers there. If you’re new to installing drivers or you don’t want t look for a driver then try using DriverDoc to automatically search, download, and install the driver. 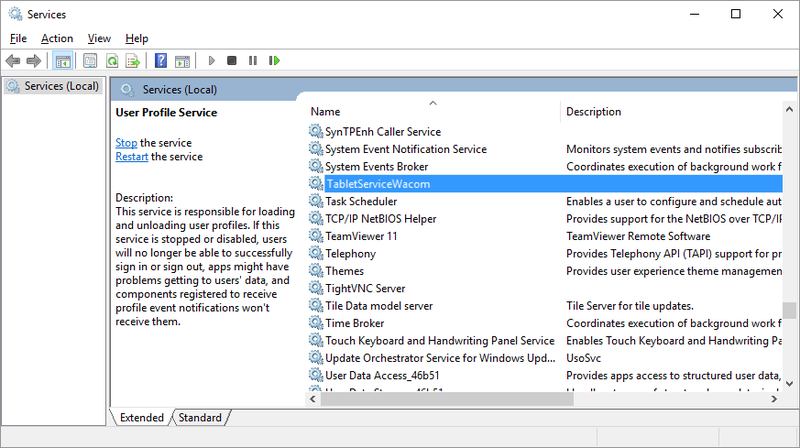 Look into the services running in Windows and restart the wacom service from the list. Look in the list for TabletServiceWacom. You can get to it faster by pressing T on the keyboard. Now, please try to use the wacom pen tablet device again.